Flippin’ heck! It’s been a busy week! My latest book, High and Low, launched last week. So far, the feedback and reviews have been fantastic. In fact, after just four days, there’s 47 reviews on Amazon UK, and every single one is five stars. If you’ve left a review, thank you! Anyone who has read one of the author’s previous books will know that he writes with wit, an eye for detail and an unbounded joy for the great outdoors that leaps off every page. So when I received my copy of this, I was surprised to see a much more polarised portrayal of his latest hiking adventures. The beauty and wildness of Scotland is described with his usual skill but along with the anecdotes it also details a journey through denial, dawning realisation and acceptance of Foskett’s struggles with depression and the associated mental health baggage. He writes with candour of his dark days and his good days and the way he was persuaded into writing off his mood swings and feelings of hopelessness. It’s a touching and revealing read and many of his phrases resonated with me. 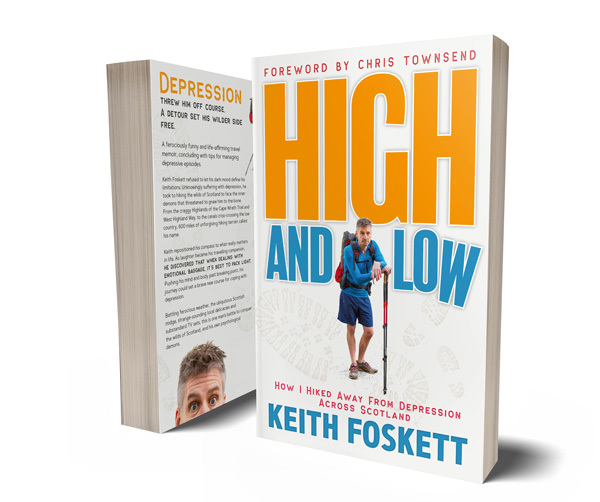 Keith Foskett has never hidden that he self-medicates with escaping around the world to lift his mood and clear his mind, but this is a much more honest account of his growing realisation that his mental state was not sustainable. Touching and funny in places, it’s a very good read whether you like through-hiking, travelogues or a truthful account of learning to accept who you are and learning to ask for help. 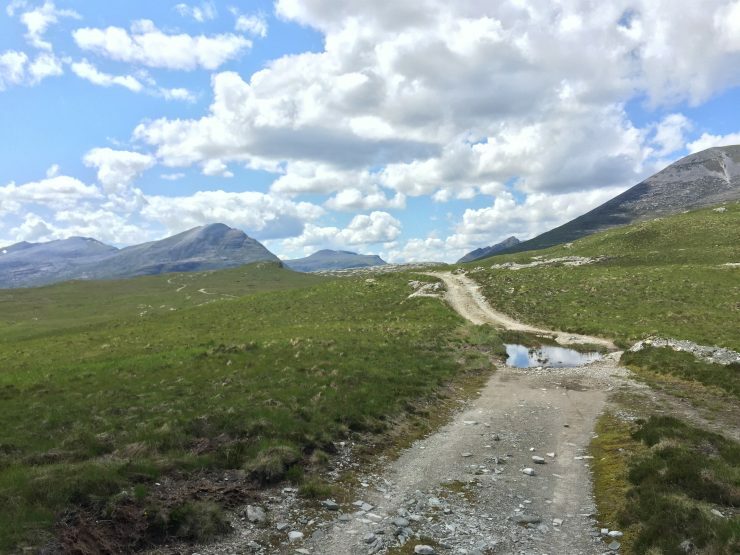 A lot of people think High and Low just follows my hike across Scotland two years ago. What many don’t realise is that adventure actually came about by accident after being hauled out of the New Mexican wilderness by a chopper. It’s not just about hiking either, it follows my battles with depression, and offers advice on how to cope with mental illness. To listen to more of what happened, I’ve done two podcasts. 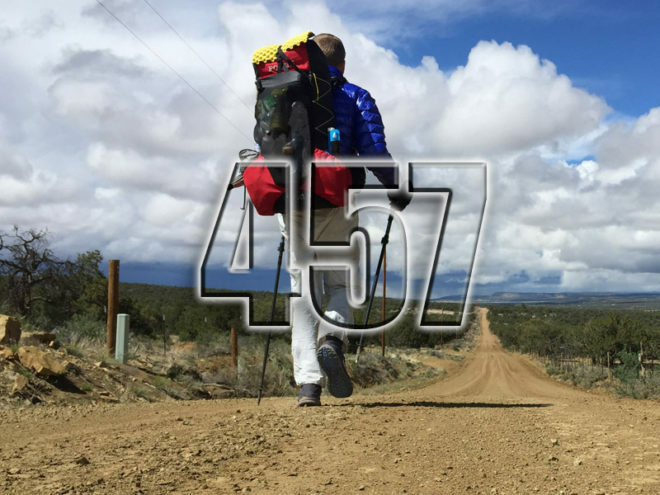 The first was with three Appalachian Trail thru-hikers; authors Gary Sizer and Zac Davis, and Megan Thompson. Due to the time differences between here and the US, somehow, we managed to link up three time zones to discuss my new book, hiking and maple syrup. The resulting chat was weird to say the least. 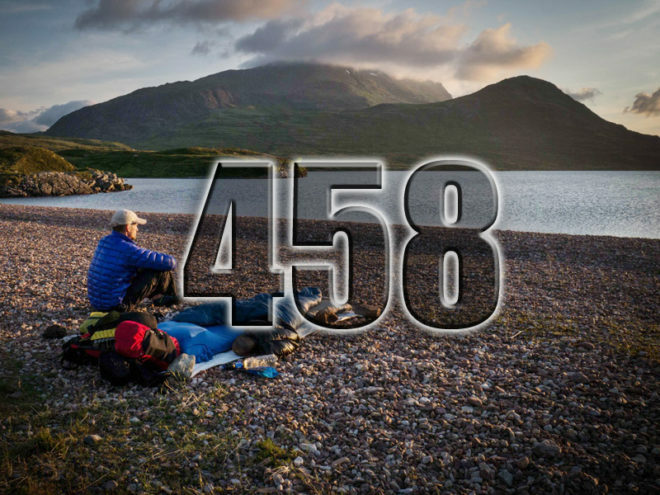 Another podcast involved Bob Cartwright from The Outdoors Station, familiar to many of you. Part One aired last week, and Part Two is released today. 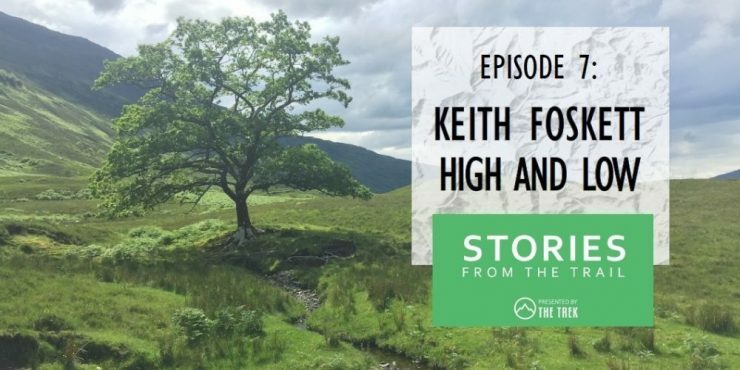 This is quite a personal insight into what happened in Scotland, and Bob asked some interesting, and insightful questions. Everything covered from depression, Scottish bog, ponchos and umbrellas.
. . . posed an interesting question. To find out the answer click on the link below. There’s also an extract from High and Low, exclusive to TGO magazine. Jill’s Book Café asked me some bizarre stuff in her ‘Five on Friday’ feature. This was interesting as they weren’t run-of-the-mill questions. It was a lot of fun, read it HERE.